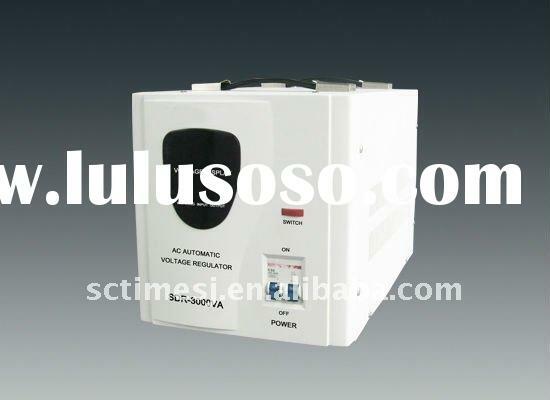 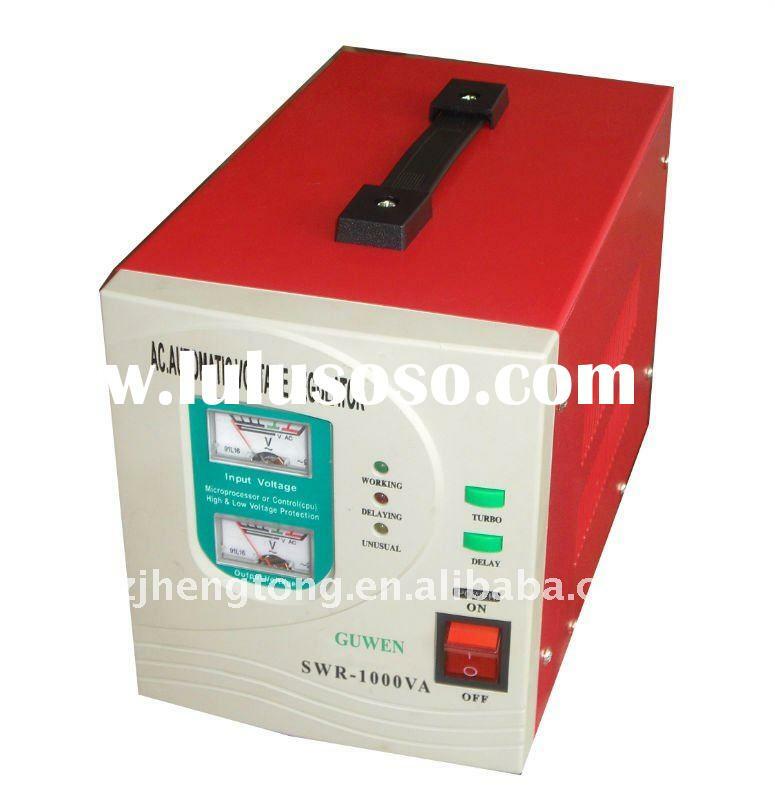 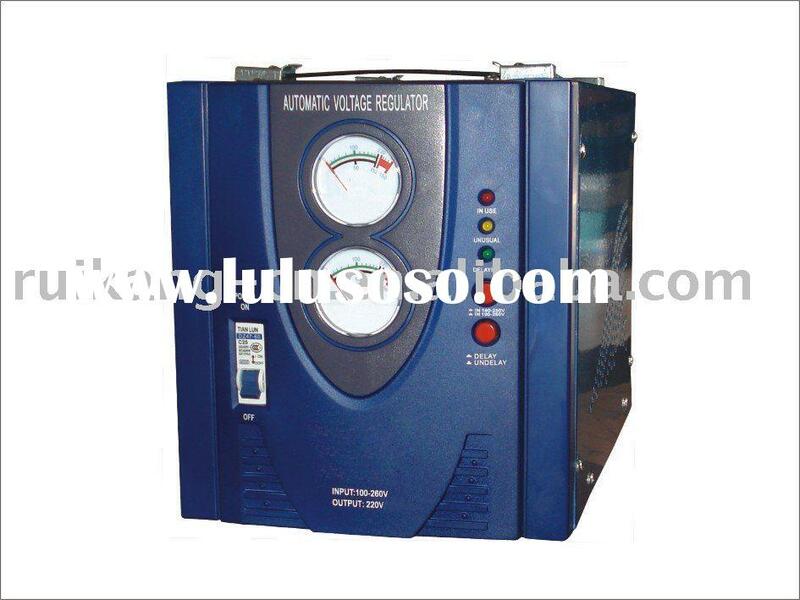 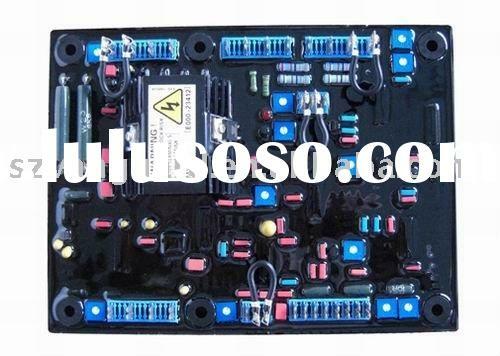 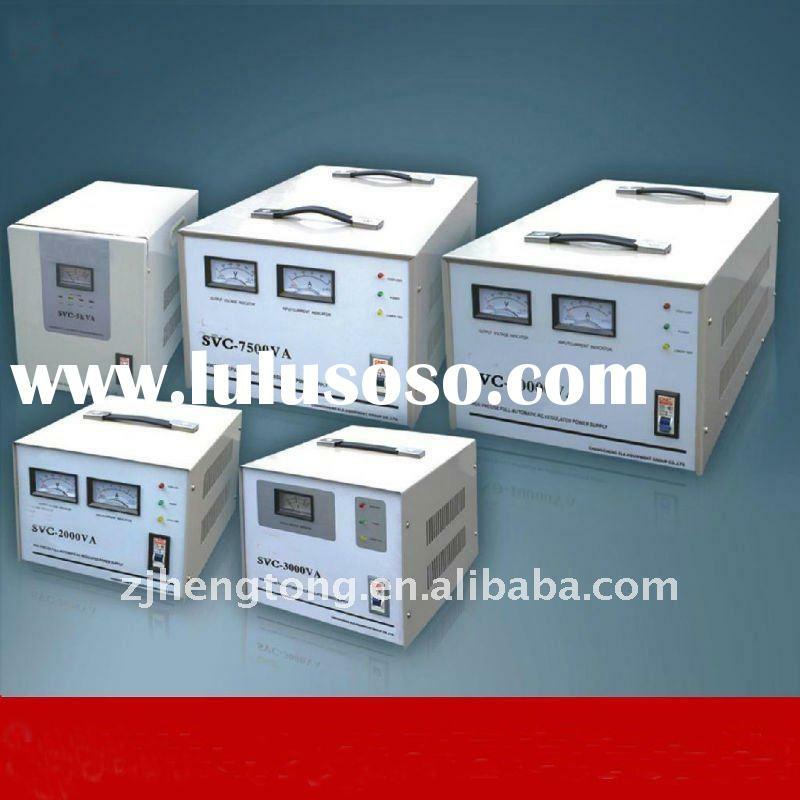 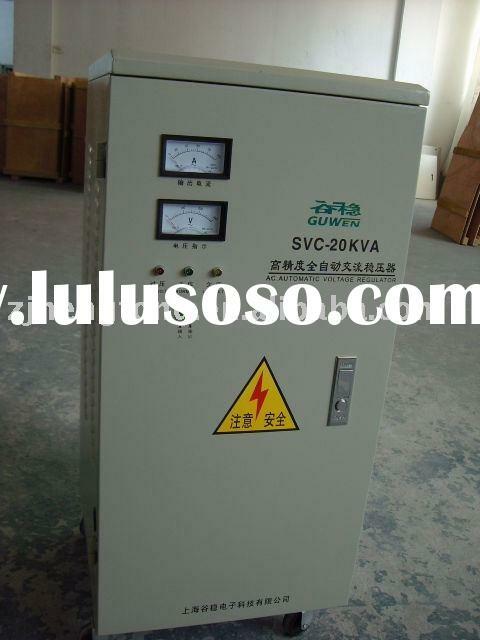 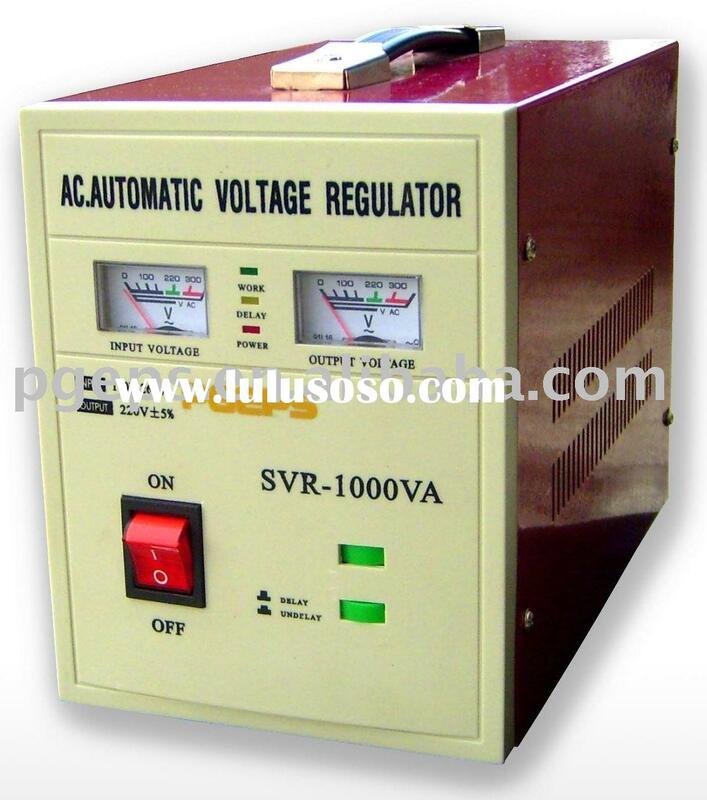 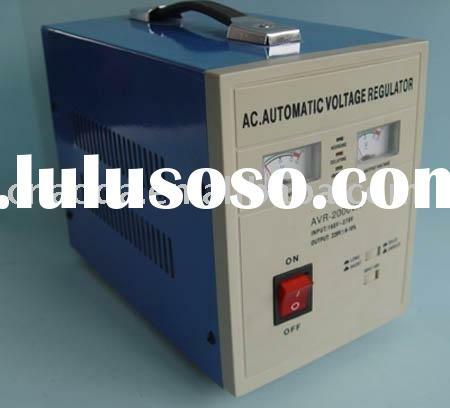 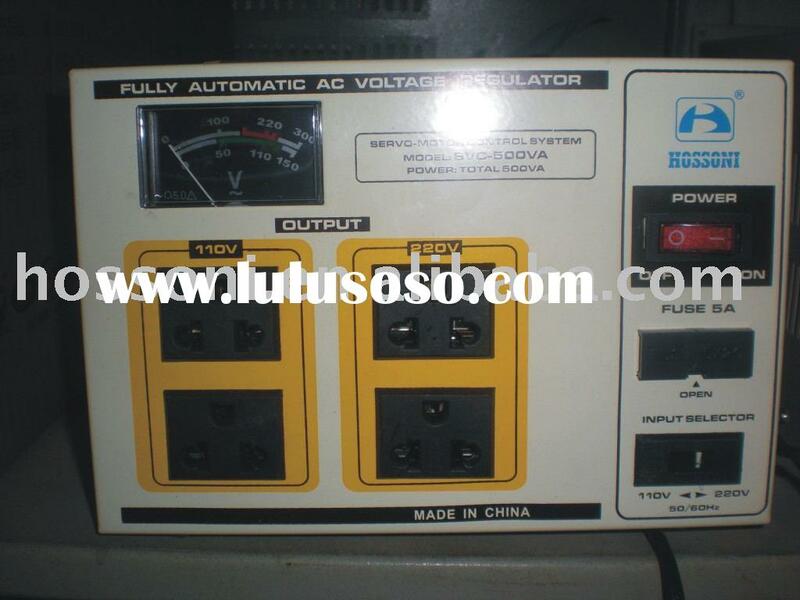 SWR/AVR series avr automatic AC voltage stabilizer , dual sampling, dual regulation, time-based integration of advanced electronic automatic control for time delay circuits. 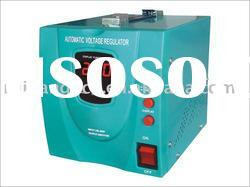 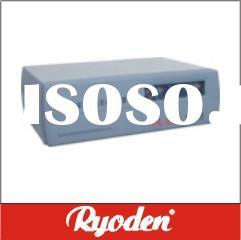 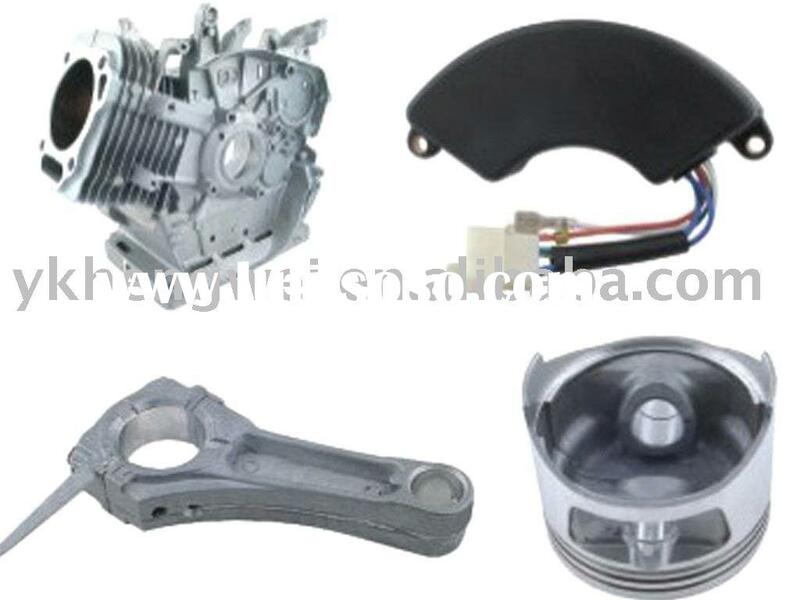 With movement sensitive, timing accuracy, performance, stability, security, energy-saving. 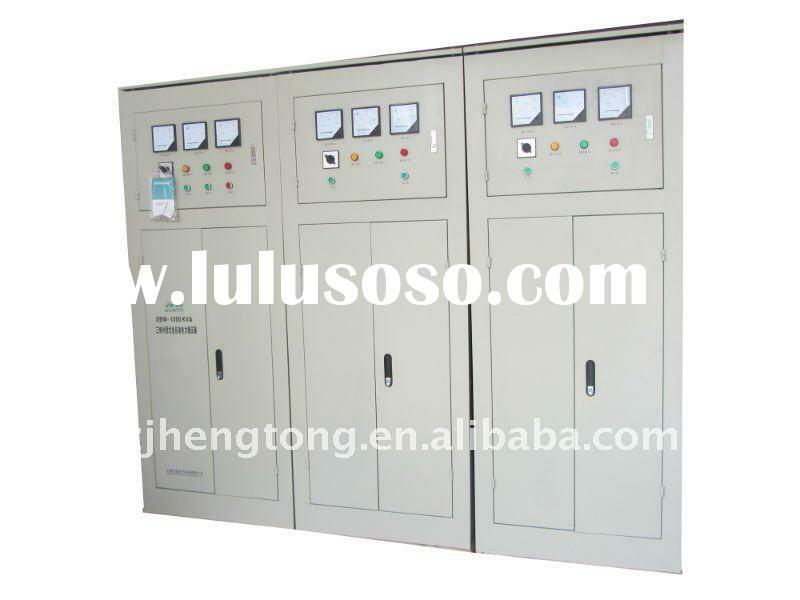 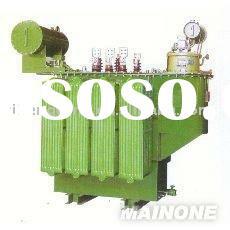 Handsome in appearance, a wide range of input power, space-wave distortion and so on.